We’ve turned article writing into child’s play! What is a Super Spun Article you ask? It is an article in spin-formatted text that is created by having one SUPER high quality article written, and then having that article rewritten TWENTY FIVE TIMES with the same "thought structure". To have just ONE of these created costs $150 or more, and we're giving you TEN of them for FREE with your purchase of Article Builder. That's $750 worth of content -- FREE. In addition to those, we ALSO give you ten MORE documents. These are the Super Spun Articles AFTER they've been run through The Best Spinner for phrase-only spinning. For those times you need EXTREME uniqueness (95% or more), the additional documents are JUST what the Spin Doctor ordered. Start your content creation off RIGHT with Article Builder coupled with these incredible documents. All yours, all free with your purchase. 1.7 GIGABYTES Of High Quality Reusable Images! Content is certainly KING, but Google (and website visitors) want to see pages that are media-rich -- and that means you need to add images to the pages of your website! And not just any images: high quality images! That's why we've decided to include a special bonus pack of more than ONE THOUSAND REUSABLE IMAGES -- absolutely free. This package is worth HUNDREDS of dollars, but you get it free with your purchase. Between Article Builder's content, the Super Spun Articles bonus and these high quality graphics you'll soon be a content-producing POWERHOUSE! As you can see from the sample article to the right, you'll be getting well-written, high quality articles. ALL of the writers we use to create the content have to be vetted, passing a screening test proving their abilities before they are allowed to create content for Article Builder. They are ALL native-English speakers from either the United States, Canada or the United Kingdom (the great majority are from the USA). What topics does Article Builder cover? Article Builder covers a wide variety of topics. We're careful to provide a wealth of diverse content for each of the topics as well -- which is fantastic when using the subtopics feature shown in the demo video above. 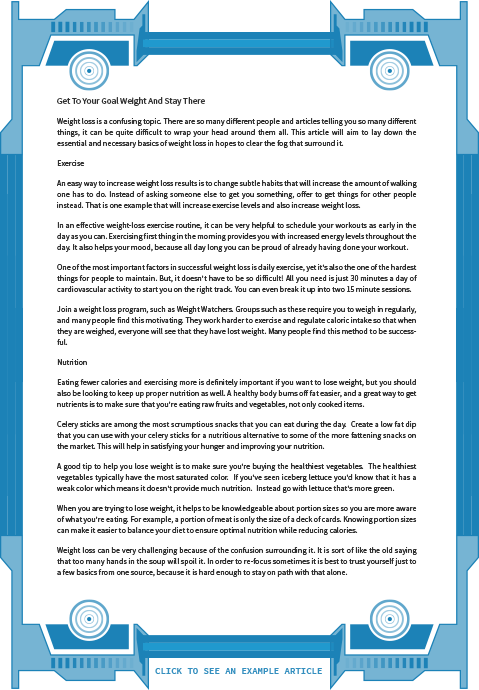 Here's an example article generated from the Super Spun content so you can see the quality for yourself on the right. Yet another powerful feature of Article Builder's auto-posting functionality is that every post made to your blog automatically has backlinks built to it. This ensures that every post gets indexed -- FAST -- and that the posts all have "link juice" right from the get-go. Need to automatically post content to your site? Want to create a Wordpress plugin that posts to the blog on the fly? You can do that -- and so much more -- with the API. If you're a software developer and would like to access all of the powerful features of Article Builder from within your own software or script, you can do that with our full-featured API. The API lets you build articles, inject content into your own articles, and get back Super Spun generated articles just like you would from within the web interface, only within your own software. All of this for far less than you may think! You would probably expect to pay an arm and a leg for access to a system as powerful as Article Builder, but that's not our style. We know you need A LOT of content, and it needs to be quality, but affordable. That's why we've set the price-point of Article Builder at about 89 cents a day. Don't Believe Us, Believe The Users! I'm amazed at how Article Builder has helped me to build my website. It is easy to use and the quality of the content is really good! ... Article Builder is your best option! 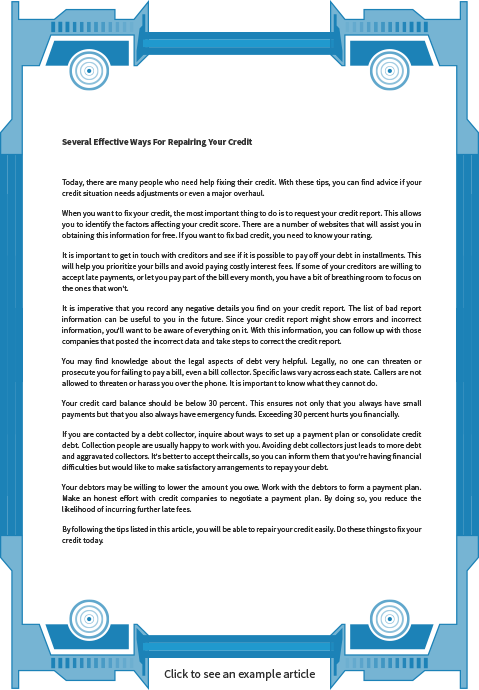 I must say that the Article builder creates very readable content, excellent for blogs and website. The speed at which it generates readable content amazes me. I love it and I highly recommend anyone that is serious about their business to get it. It's easy and versatile to use and is of very high value. It's a highly recommended tool! Another satisfied customer of Jonathan's products. I have only recently started using Article Builder and I am impressed with both its speed and quality. I believe we have a promising future together. Article Builder is every webmaster's dream. It truly is simple to use and super fast. I'm totally in love with this tool! ... it's like the Holy Grail of article building with a just a few clicks. Wow!!! What a time saver. Ease of use comes to my mind with no hesitation. Get it! Get it! Get it! That's my final say on it. Our team manages a few hundred websites and we always use high quality content for our money sites. Another great useful tool from the JL team! Last week I used Article Builder to generate a number of articles for my site. 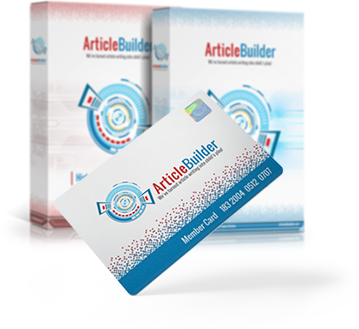 Article Builder saved me a lot of time and outsourcing cost plus helped me generate some really great sales. Using Article Builder, I now can write a completely unique article in just two minutes. Article Builder is truly genius and it saves me a huge amount time creating unique quality content. Recently, I created 15 Article Builder articles to be posted to a blog network a friend of mine owns. He told me, "Thanks for sending me such high quality articles." This product works. It is the cornerstone of all my Internet marketing and I highly recommend it. With Article Builder I am able to add content to my site and the content is engaging for my readers. 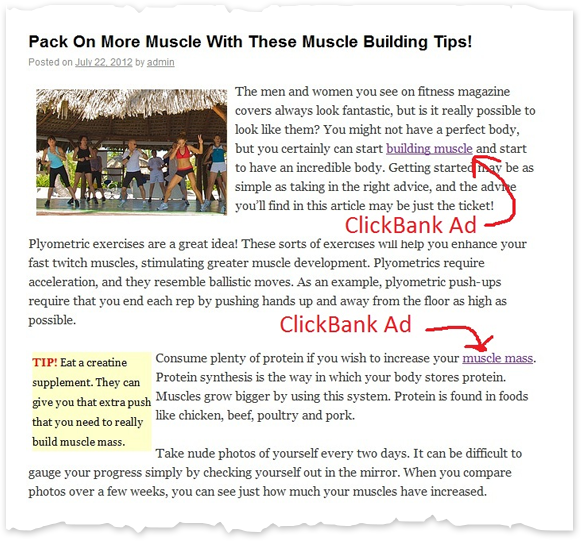 I also like the fact that I can add YouTube videos and Clickbank link within my articles. This is a triple treat that I can use to make more sales and get more leads. You have a full 30 days to try out Article Builder and see if it doesn't do all that we've promised it does. If it doesn't, just let us know and we'll refund your last payment -- guaranteed! 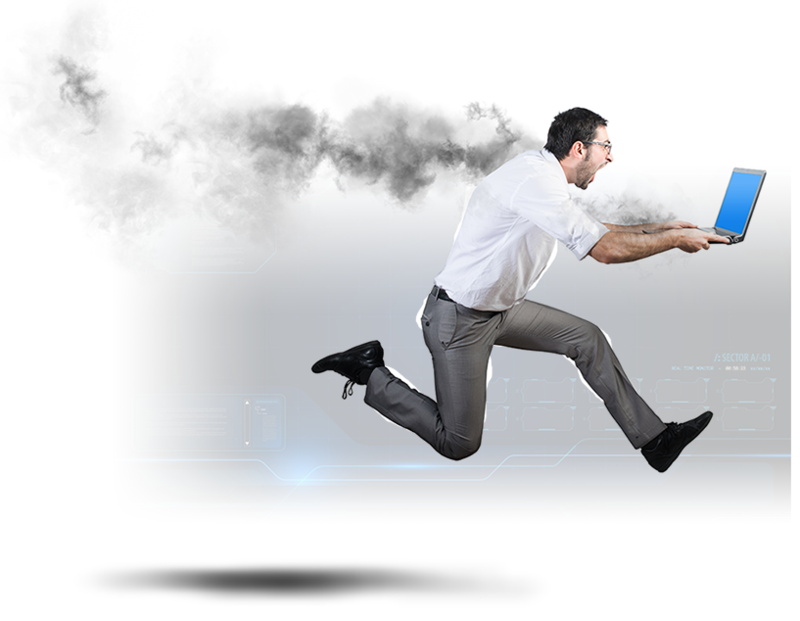 Get Google-Friendly, Push-Button Content Now! © 2018 ArticleBuilder.net all rights reserved.